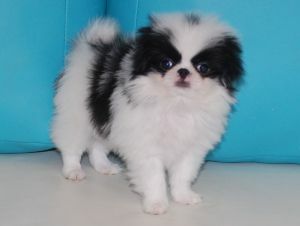 DELIS SAKURA B'YANKA VIVANA - World Pedigree DataBase Japanese Chin, Japanese Chin Pedigree DataBase. 2014 Ch. Bulgari, Grand Ch. Ch.Blr, Сh. Ukr, JCh. Rus, Ch.